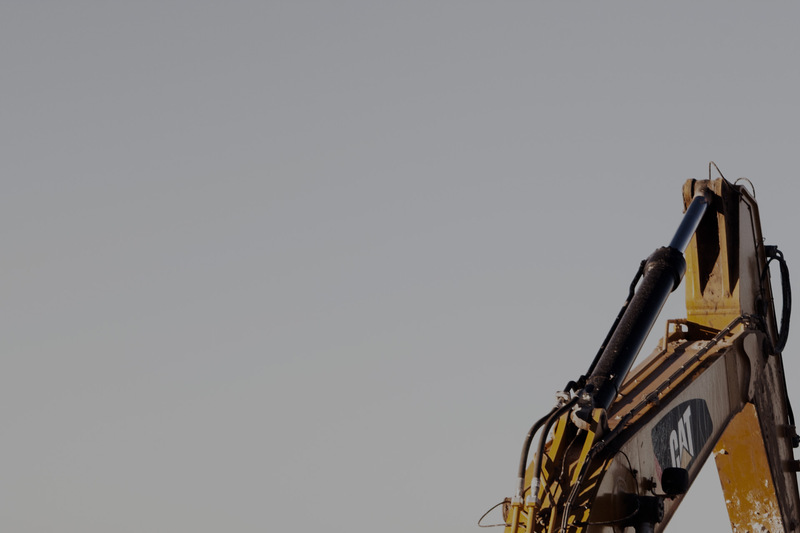 SSB provides services including Transport, Mining & Plant Hire. 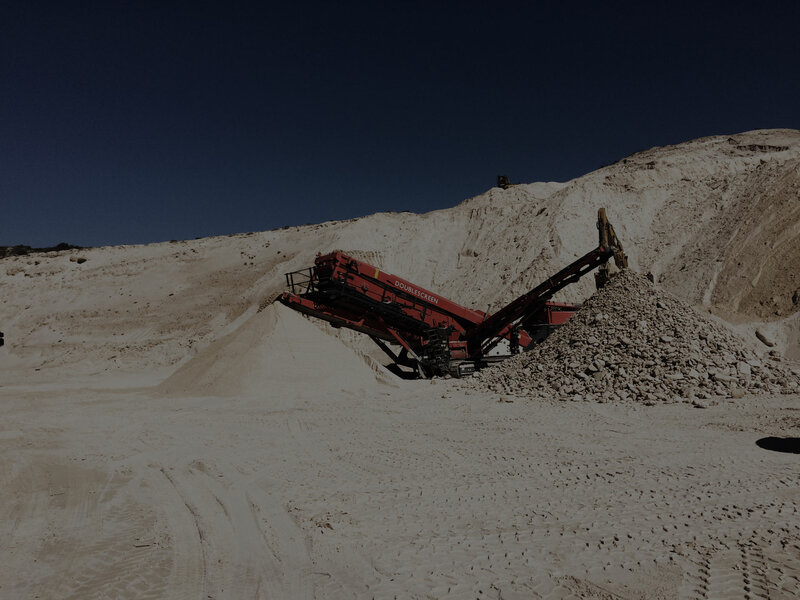 SSB has a busy sand mining operation in Macassar. SSB specializes in short and long-haul bulk transportation. 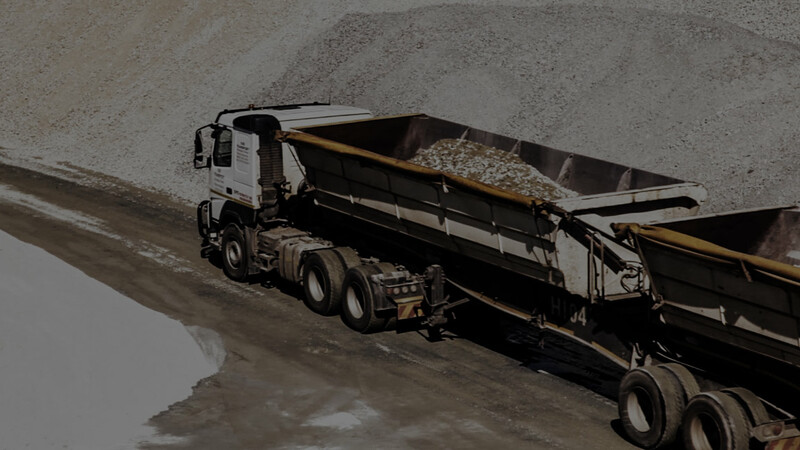 SSB has a fleet of front end loaders, excavators, dozers, water trucks, rollers as well as sand screens for hire. 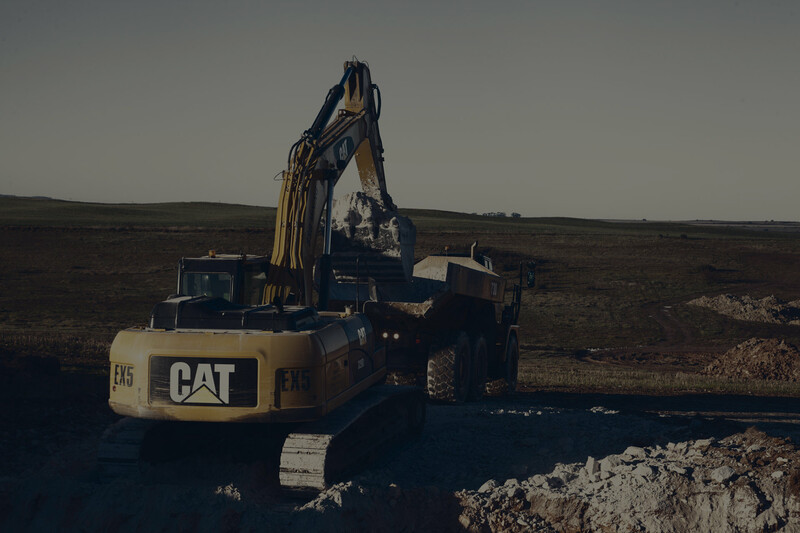 SSB runs a large open cast sand mine at Macassar in the Western Cape.